Gel-infused latex close to the sleep surface of the mattress helps reduce temperature fluctuations throughout the night. Proactively regulates temperature so variances are eliminated almost immediately – no more shivering or shucking blankets. 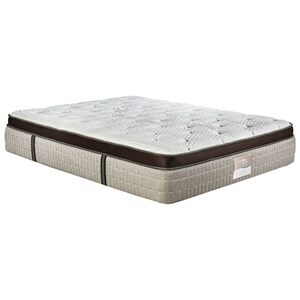 Reduces tossing and turning by maintaining a consistent, comfortable temperature all night long. 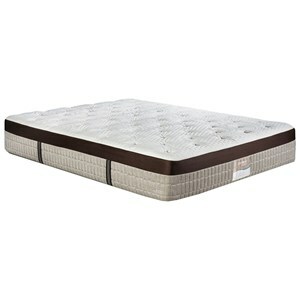 Keeps sheets, bedding and mattress fresher, longer. 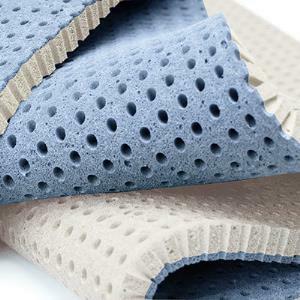 Restonic latex is naturally porous, breathable and buoyant and possibly the most durable mattress material available today: Improves circulation by cushioning pressure points. 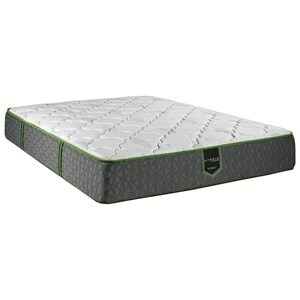 Provides resilient support across the mattress and reduces tossing and turning. 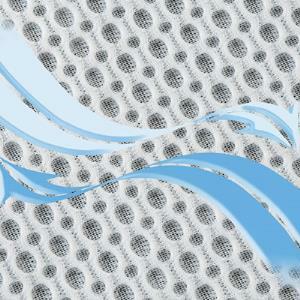 Helps regulate temperature of the microclimate of the bed and reduces exposure to dust mites and other allergens. 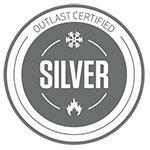 Outlast® technology offsets and balances temperature fluctuations throughout the night, regulating the micro-climate of the bed for optimal REM sleep. Think of it like ice in your drink. As ice changes from solid to liquid, it absorbs heat and cools your drink. Outlast® phase change materials work in the same way, but are microencapsulated to be permanently enclosed and protected in a polymer shell. NASA developed technology. "Not too hot, not to cold" micro-climate. Regulates and auto-corrects temperature. The Misk HR Vienna ET Plush Full 15" Euro Top Plush Latex Mattress by Restonic at Miskelly Furniture in the Jackson, Pearl, Madison, Ridgeland, Flowood Mississippi area. Product availability may vary. Contact us for the most current availability on this product. 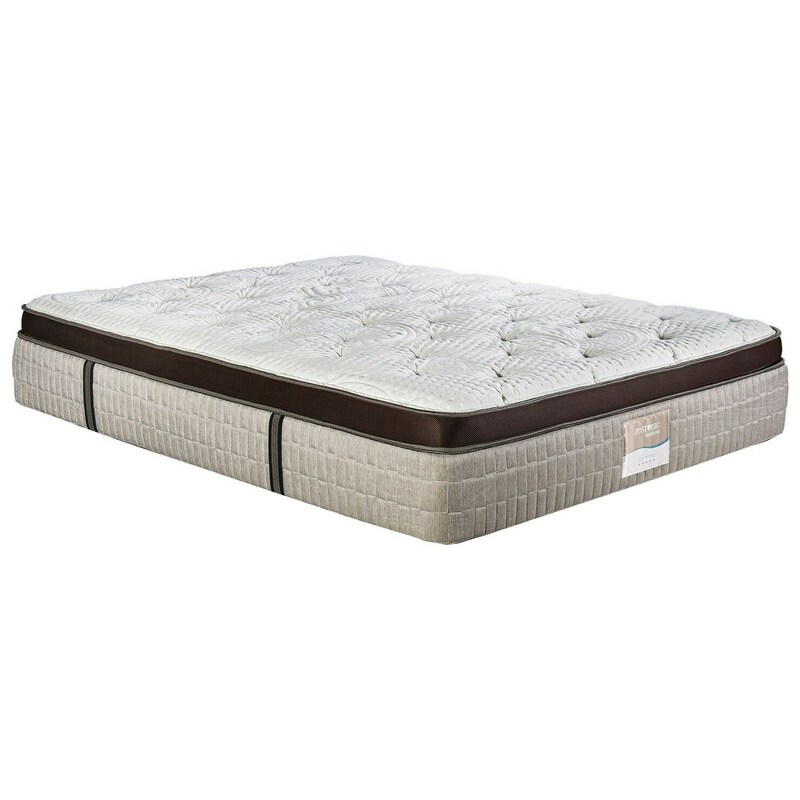 This all Latex Luxury Mattress will provide a Healthy and Responsive, temperature neutral, sleep surface. Multiple layers of Talalay Latex provide a supportive, pressure re-leaving, long lasting luxurious sleep surface, as well as reduce the feel of any partner movement. The top layer of Phase Change Talalay Latex, along with the Outlast® SILVER cover, provides a dry, cool surface letting you sleep longer and more comfortable. 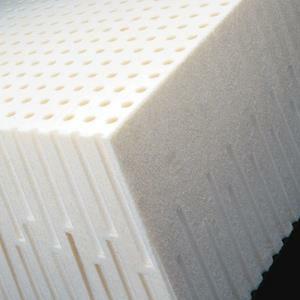 With a Latex Core, the mattress will keep its shape longer. The Misk HR Vienna ET Plush collection is a great option if you are looking for Mattresses in the Jackson, Pearl, Madison, Ridgeland, Flowood Mississippi area. Browse other items in the Misk HR Vienna ET Plush collection from Miskelly Furniture in the Jackson, Pearl, Madison, Ridgeland, Flowood Mississippi area.